valid until Tue 30. 4.
valid until Sun 28. 4.
valid until Thu 19. 3.
valid until Fri 20. 3. 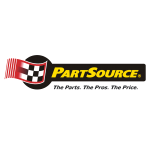 Save on Automotive items from your shopping list. 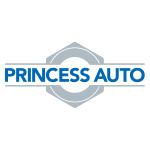 We bring you a daily updated overview of flyers from retailers like Princess Auto (as seen in the current Princess Auto flyer - Wrecker), Partsource (as seen in the current Partsource flyer). You can currently find 15 flyers from 2 Automotive retailers. You will save time and money by browsing flyers on Kupino.ca and shopping for discounted products.